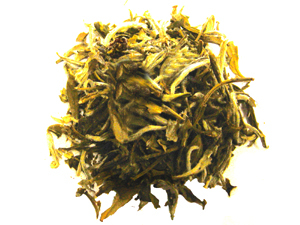 The per cup polyphenol content for white tea is rated the highest of any type of tea. 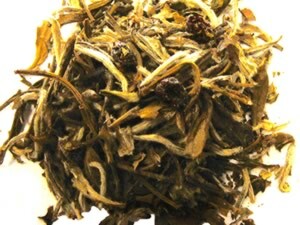 The health benefits alone is enough reason to add this tea to your cache of fine teas. 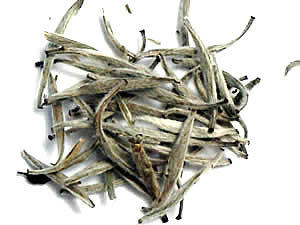 BREWING WHITE TEA: Heat water to a steam. This prevents the tea from becoming bitter. Optimum temperature for infusion is between 140 - 160 Â°. 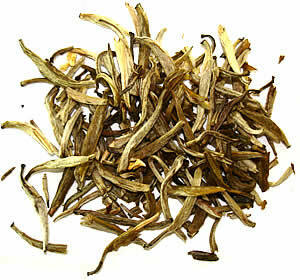 Use one heaping tsp Â of white tea per 8 oz cup. 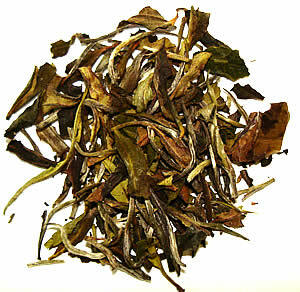 Infuse 2-3 minutes.